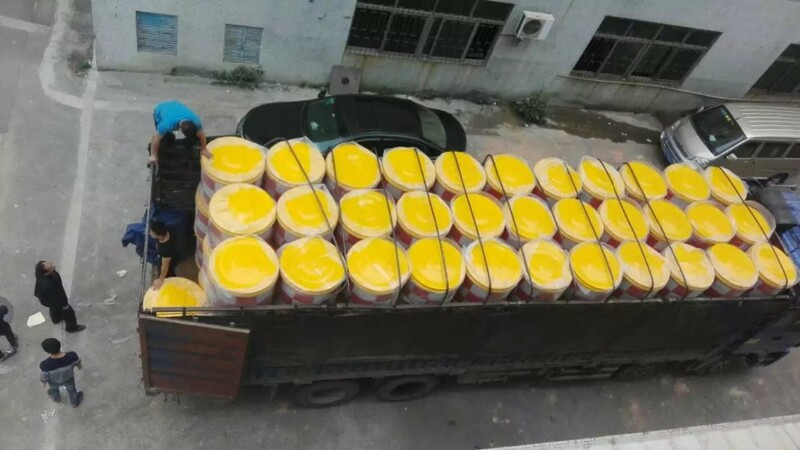 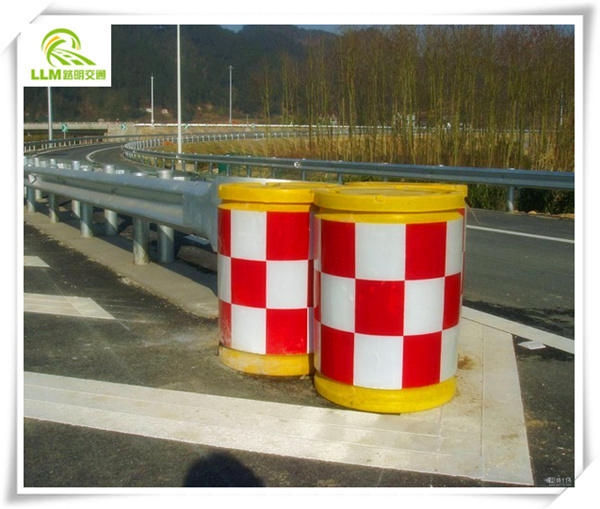 Anti-bump barrel is disposable molding, endure heat, cold and impact, anti-aging. 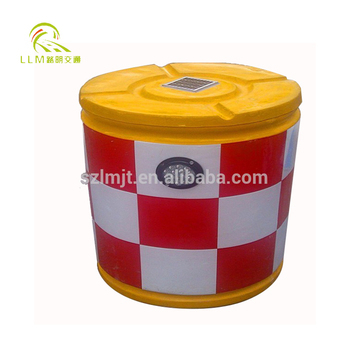 More elastic buffer after loading sand, it can be moved flexible after removing the sand. 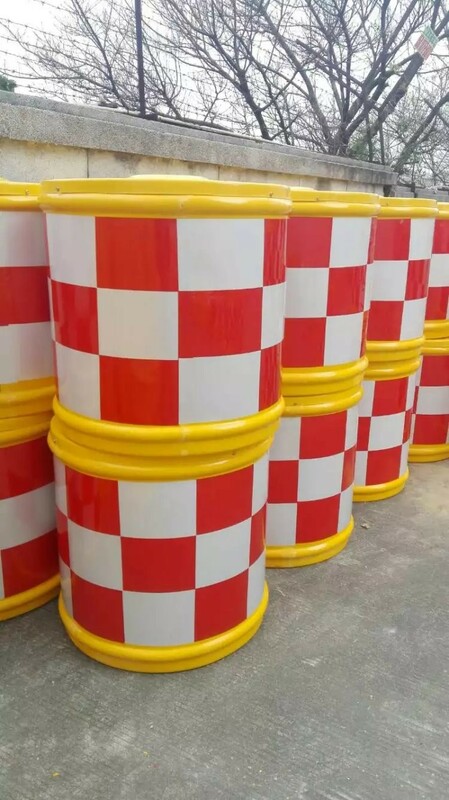 Anti-bump barrels color is orange, bright, vivid color, pasted red and white reflective film made it more eye-catching at night. 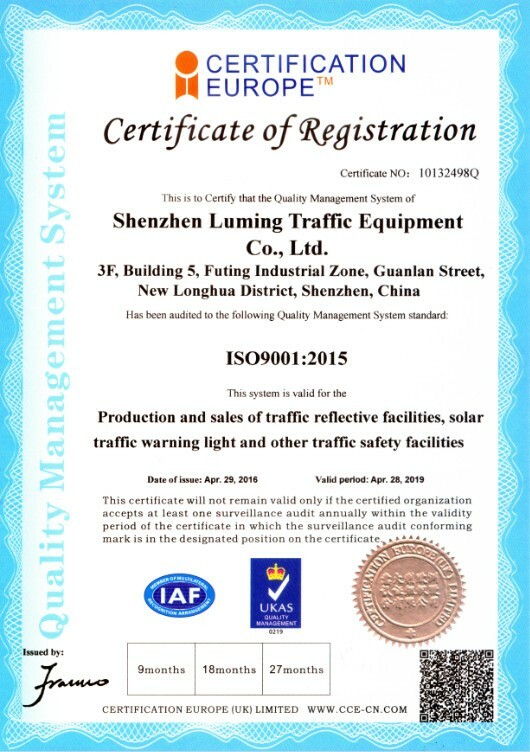 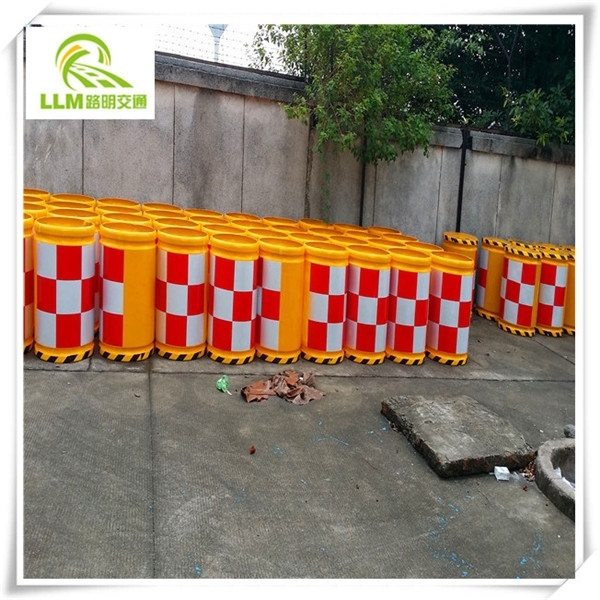 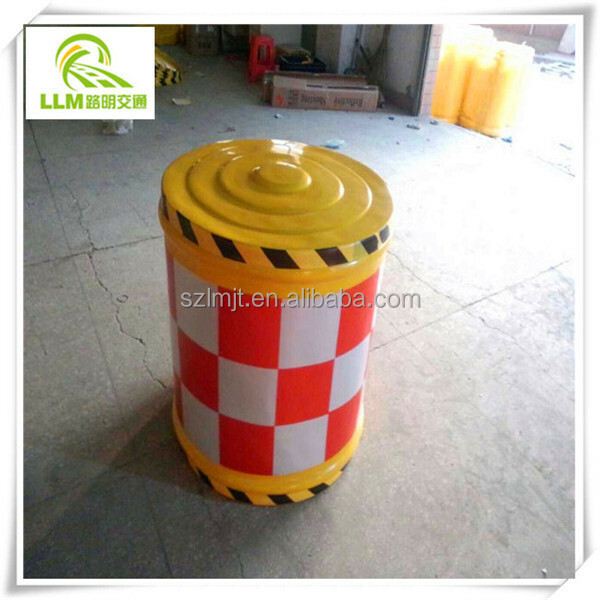 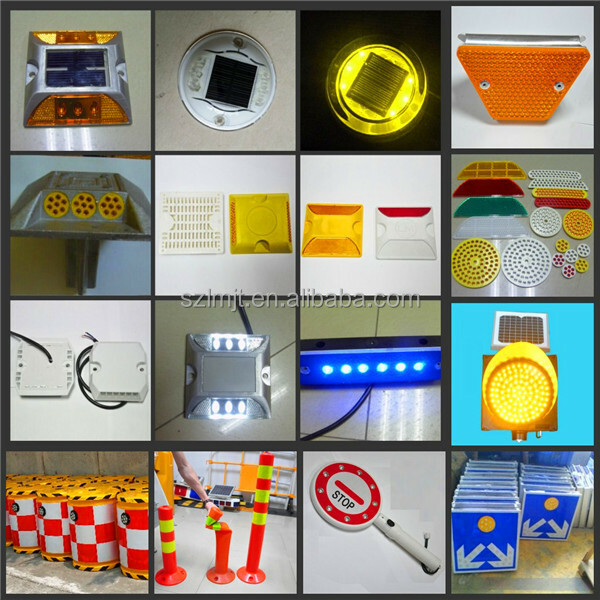 Mainly used in bridge entrance, road crossing, toll stations, gas stations, etc.